Packaging: Jewel tray, not sealed. 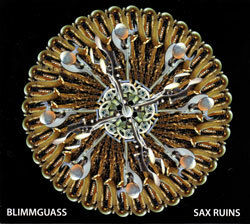 Recorded on April 24 by Mike Marciano at Systems Two, NYC. 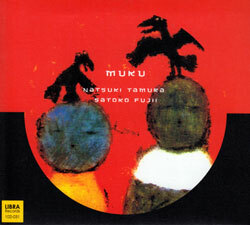 "Japanese trumpeter and composer Natsuki Tamura is internationally recognized for a unique musical vocabulary that blends extended techniques with jazz lyricism. 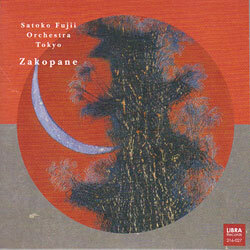 This unpredictable virtuoso's seemingly limitless creativity led François Couture in All Music Guide to declare that "... we can officially say there are two Natsuki Tamuras: The one playing angular jazz-rock or ferocious free improv... and the one writing simple melodies of stunning beauty... How the two of them live in the same body and breathe through the same trumpet might remain a mystery." Born on July 26, 1951, in Otsu, Shiga, Japan, Tamura first picked up the trumpet while performing in his junior high brass band. 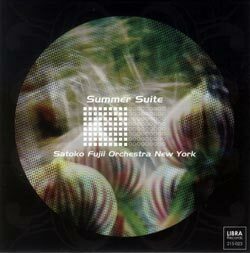 He began his professional music career after he graduated from high school, playing in numerous bands including the World Sharps Orchestra, Consolation, Skyliners Orchestra, New Herd Orchestra, Music Magic Orchestra, and the Satoko Fujii Ensemble, as well as in his own ensemble. He was the trumpeter for numerous national television shows in Japan from 1973-1982, including The Best Ten, Music Fair, Kirameku Rhythm and many others. In 1986, he came to the United States to study at Berklee College of Music. 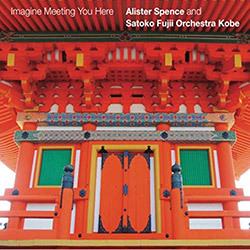 He then returned to his native Japan to perform and teach at the Yamaha Popular Music School and at private trumpet studios in Tokyo and Saitama, before coming back to the US to study at New England Conservatory. 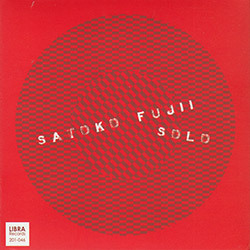 He made his debut recording as a leader in 1992 on Tobifudo. 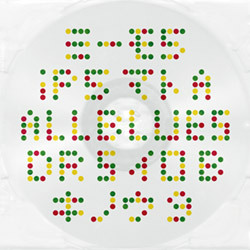 In 1997 he released the duo album How Many? 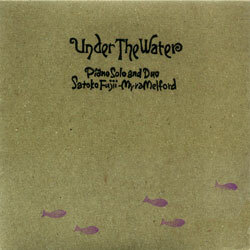 with pianist Satoko Fujii, who is also his wife. 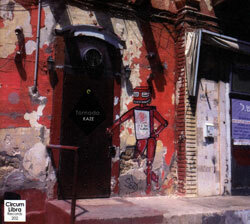 It marked the beginning of an artistic collaboration that continues up to the present. 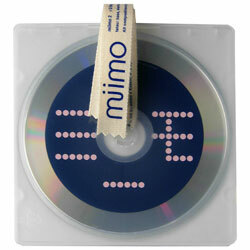 The duo has made a total of five CDs over the years, including 2012's Muku. 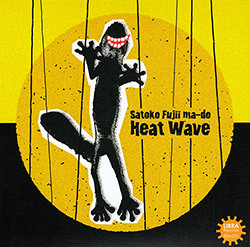 "Muku contains some truly stunning, spine-tingling music...its sheer beauty and elegance is what lingers most," wrote Dave Wayne in All About Jazz. 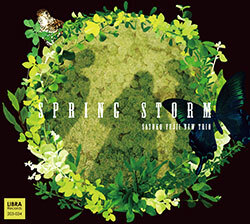 "Fujii's orchestral technique, clear chromatic lines and "prepared piano" devices contrast effectively with Tamura's arsenal of extended techniques which he executes with a warm, vocalized tone throughout the trumpet's full range," Ted Panken said in his four-star DownBeat review. 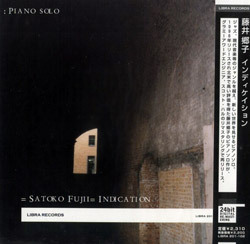 Tamura's collaborations with Fujii reveal an intense musical empathy, and have garnered wide popular and critical acclaim. Jim Santella in All About Jazz described their synergy well in his glowing review of the couple's 2006 Not Two disc, In Krakow, In November: "... the creative couple forcefully demonstrates what can happen when you let your musical ideas run free... 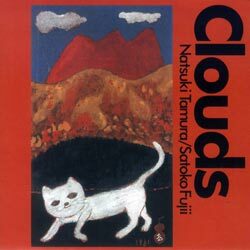 Similarly, Tamura's mournful trumpet can fly high or low in search of his next surprise. Oftentimes, they both issue plaintive moans that sing like angels on high." Their sixth duet album is due out in 2017. 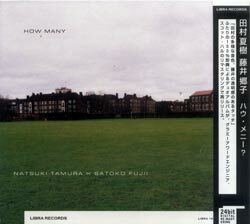 In 1998, Tamura began recording his unaccompanied solo performances. 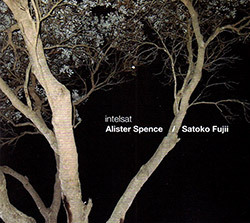 The stunning solo trumpet debut release, A Song for Jyaki earned a Writers Choice 1998 in Coda magazine, and Andy Bartlett wrote in Coda, "A fabulous set of hiccuping leaps, drones and post-bop trumpet hi-jinx. 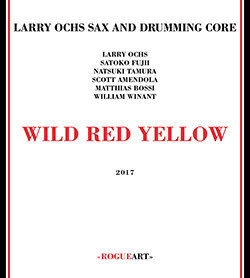 Tamura goes from growling lows to fluid, free solo runs and echoes not only Don Cherry's slurring anti-virtuosic chops but also Kenny Wheeler's piercing highwire fullness." 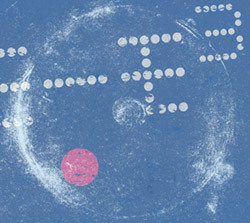 He followed it up in 2003 with KoKoKoKe, which Jon Davis described in Exposé as "Buddhist chants from an alien planet." 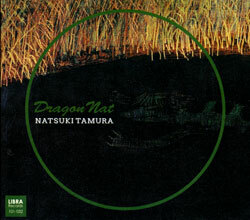 Grego Applegate Edwards explains that on Tamura's most recent solo album, 2013's Dragon Nat, "he pares down to focus on simple unwinding melodic material, the sound of his trumpet as a sensuous thing, a periodicity. 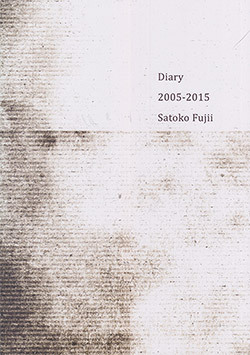 Taken as a whole it is a kind of environmental tone poem for the moment Natsuki is in now." 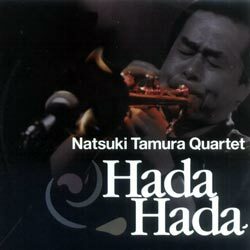 2003 was a breakout year for Tamura as a bandleader, with the release of Hada Hada, featuring his free jazz-avant rock quartet with Fujii on synthesizer. Peter Marsh of the BBC had this to say about the high voltage CD: "Imagine Don Cherry woke up one morning, found he'd joined an avant goth-rock band and was booked to score an Italian horror movie. 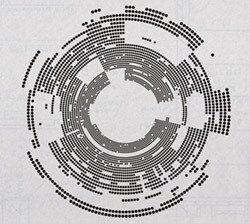 It might be an unlikely scenario, but it goes some way to describing this magnificent sprawl of a record." 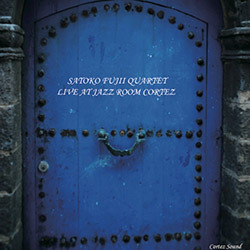 The quartet's 2004 Quartet release Exit was deemed "...a brilliantly executed set with a neon glow," by Dan McClenaghan in All About Jazz. 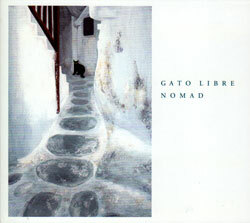 In 2005, Tamura made a 180-degree turn in his music with the debut of his all acoustic Gato Libre quartet. 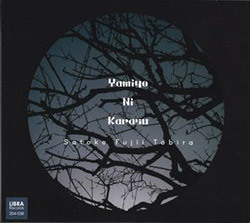 Focusing on the intersection of European folk music and sound abstraction, the quartet featured Fujii on accordion, Kazuhiko Tsumura on guitar, and Norikatsu Koreyasu on bass. The quartet's poetic, quietly surreal performances have been praised for their "surprisingly soft and lyrical beauty that at times borders on flat-out impressionism," by Rick Anderson in CD Hotlist. 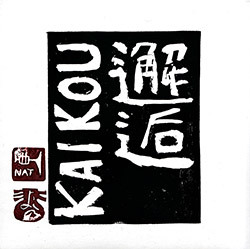 Dan McClenaghan in All About Jazz described their fourth CD, Shiro, as "intimate, something true to the simple beauty of the folk tradition...Tamura's career has largely been about dissolving musical boundaries. 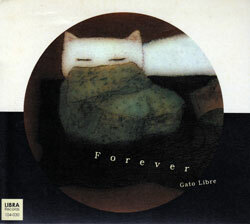 With Gato Libre and Shiro, the trumpeter extends his reach even deeper into the prettiest, most accessible of his endeavors." 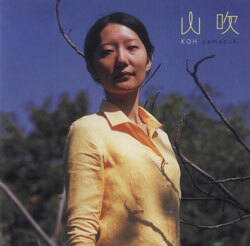 After the unexpected passing of Norikatsu in 2012, Tamura added trombonist Yasuko Kaneko to the group. 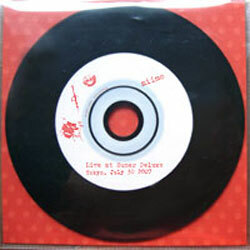 The new configuration has toured Europe and Japan and released its debut recording, DuDu, in 2014. 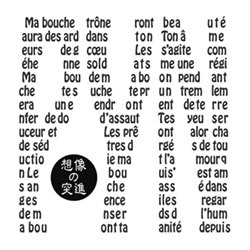 "DuDu follows the winning formula of its predecessors but, as with the other discs, eschews the formulaic. 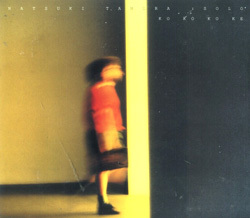 The result is another sublimely satisfying, elegant record that brims with raw excitement and a reflective nostalgia," writes Hrayr Attarian in All About Jazz. 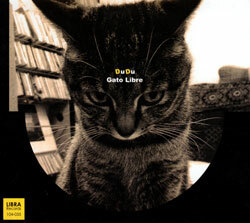 With the tragic death of guitarist Kazuhiko Tsumura, Gato Libre is now a trio. They will release a CD and LP in 2017. 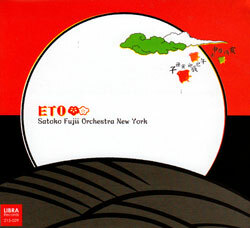 In 2010, Tamura debuted a new electric quartet, First Meeting, featuring Fujii, drummer Tatsuhisa Yamamoto and electric guitarist Kelly Churko. 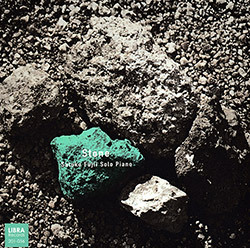 Their first release, Cut the Rope, is "is a noisy, free, impatient album, and ranks among Fujii and Tamura's most accomplished," according to Steve Greenlee in the Boston Globe. 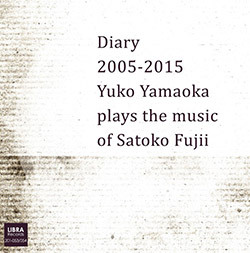 While fronting groups and recording as a leader, Tamura has also played an integral role in nearly all of Satoko Fujii's many projects. 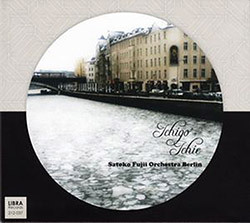 He is featured on all of the CDs by Satoko Fujii's various orchestras (NY, Tokyo, Nagoya, Kobe, and Berlin) and has contributed original compositions and arrangements to each of their 19 critically celebrated albums. 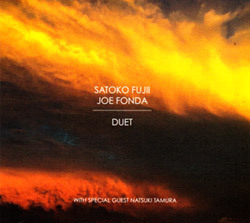 In addition, he was a featured soloist in the Satoko Fujii Quartet, her avant-rock free jazz group that also included Tatsuya Yoshida of The Ruins. 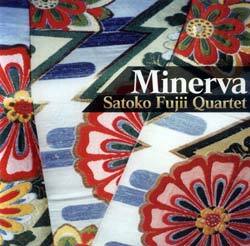 Of his work on the quartet's 2003 release Minerva, Mark Keresman wrote in JazzReview.com, "Natsuki Tamura's trumpet has some of the stark, melancholy lyricism of Miles, the bristling rage of late 60s Freddie Hubbard and a dollop of the extended techniques of Wadada Leo Smith and Lester Bowie." 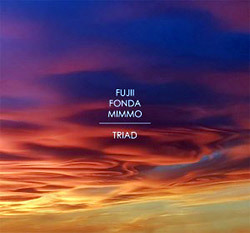 Tamura is a vital member of Fujii's Min-Yo Ensemble as well. 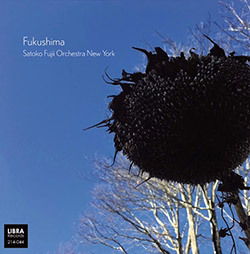 "Tamura tempers his avant-garde antics with an innate lyricism," wrote Steve Smith of Time Out New York in his review of Fujin Raijin, the intimate acoustic quartet's debut CD. 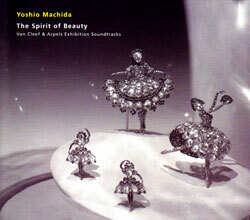 He's also been singled out for his contributions to Fujii's ma do ensemble. 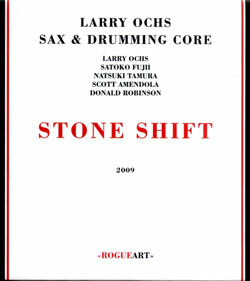 "With Tamura's brash and glowing lines, the band incorporates mesmeric ostinatos and thrusting opuses into the grand schema," Glenn Astarita wrote in Ejazznews about their first CD, Desert Ship. 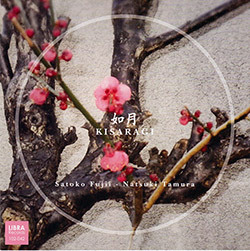 Collaborative groups also play an important role in Tamura's career. 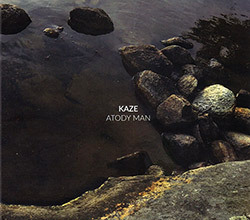 Most recently, Tamura joined Fujii and two French musicians, trumpeter Christian Pruvost and drummer Peter Orins, to form Kaze, which made their recording debut in 2011. 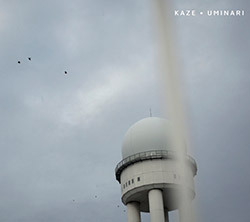 In 2015, they released their third album, Uminari, which Jazz Magazine (France) called, "a compelling example of free jazz today. 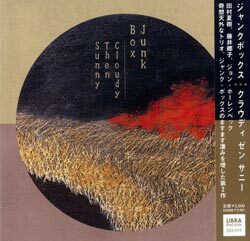 Compositions are perfectly scripted, with a well-oiled interaction and playing of beautiful power..." The collaborative trio Junk Box, which he co-founded in 2006 along with pianist Fujii and drummer John Hollenbeck, plays Fujii's "composed improvisations," graphic scores that take "ensemble dynamics to great creative heights," says Kevin Le Gendre in Jazzwise. 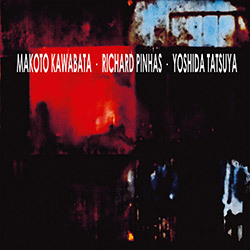 Their music "is full of bluster and agitation that nonetheless retains moments of great melodic beauty, usually by way of concise, pertly pretty motifs that trumpeter Tamura plays in between bursts of withering roars that often dissolve into austere overtones." 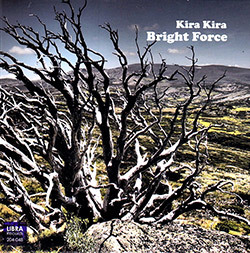 Their premiere CD, Fragment, appeared in 2006. 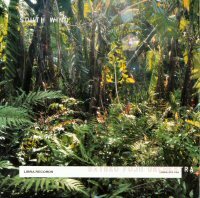 As Daniel Spicer wrote of Fragment in JazzWise, "Tamura spits out gloriously rude Lester-Bowie-like snorts, lows like a herd of robotic cattle or makes like a wheezy howler monkey... Cool and clever." 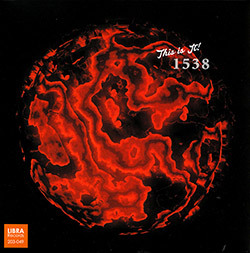 Glenn Astarita of All About Jazz declared it "Required listening." Along the way, there have been one-off cooperative groups and sideman appearances for Tamura as well. 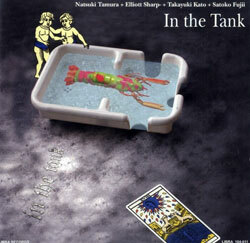 In the Tank, an ad hoc quartet with Fujii and electric guitarists Takayuki Kato and Elliott Sharp, is a "triumphant electro-acoustic adventure" according to Daniel Spicer of Jazzwise. 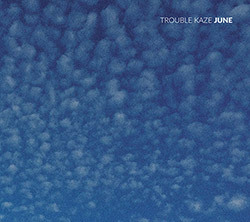 "Think AMM meets blues guitar meets 1970s Miles Davis and you get some idea of the disc's flavor: a slow-moving panorama for the ears, where sounds are systematically added, repeated, refined, and replaced in turn," wrote Nate Dorward in Cadence. 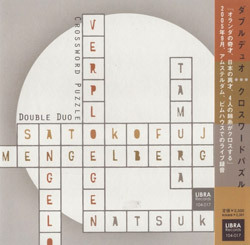 Tamura and Fujii were one of two piano/trumpet duos featured on the Double Duo Crossword Puzzle CD, a live recording with Dutch trumpeter Angelo Verploegen and pianist Misha Mengelberg. 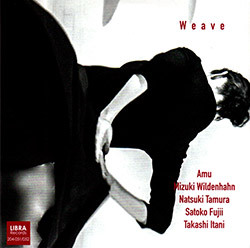 Tamura has also toured and recorded with saxophonist Larry Ochs' Sax and Drumming Core, and appeared on albums by drummer Jimmy Weinstein, saxophonist Raymond McDonald, and CDs by Japanese free-jazz pioneers trumpeter Itaru Oki and pianist Masahiko Sato. 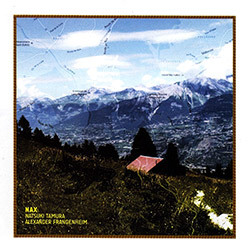 In 2014 he released Nax, a duet album with bassist Alexander Frangenheim. 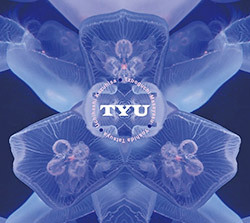 Tamua has toured throughout Japan, North America, and Europe, appearing at major jazz festivals, concert halls, and clubs." 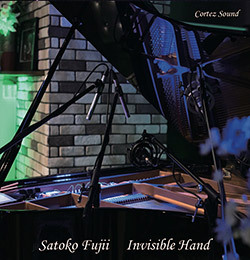 "Born on October 9, 1958 in Tokyo, Japan, Fujii began playing piano at four and received classical training until twenty, when she turned to jazz. From 1985-87, she studied at Boston's Berklee College of Music, where her teachers included Herb Pomeroy and Bill Pierce. 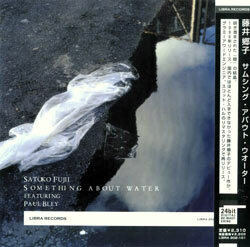 She returned to Japan for six years before returning to the US to study at the New England Conservatory in Boston, where her teachers included George Russell, Cecil McBee, and Paul Bley, who appeared on her debut CD Something About Water (Libra, 1996). 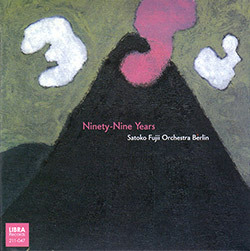 Since then Fujii has been an innovative bandleader and soloist, a tireless seeker of new sounds, and a prolific recording artist in ensembles ranging from duos to big bands. She has showcased her astonishing range and ability approximately 80 CDs as leader or co-leader. 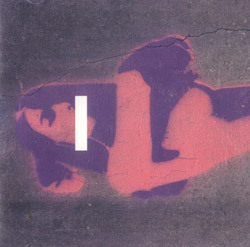 With each new recording or new band, she explores new aspects of her art. 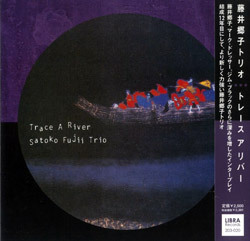 Regular collaborations include her New York trio with bassist Mark Dresser and drummer Jim Black, augmented by trumpeter/husband Natsuki Tamura to form the Satoki Fujii Four; her duo with Tamura; the Satoko Fujii Quartet featuring Tatsuya Yoshida of the Japanese avant-rock duo, The Ruins; Orchestra New York, which boasts the cream of New York's contemporary avant garde improvisers, including saxophonists Ellery Eskelin and Tony Malaby, trumpeters Herb Roberton and Steven Bernstein, and trombonist Curtis Hasselbring, among others; Orchestra Tokyo, drawing on that city's best improvisers; Orchestra Nagoya; Orchestra Kobe; the co-operative trio Junk Box with Tamura and percussionist John Hollenbeck; ma-do, a quartet including Tamura on trumpet, bassist Norikatsu Koreyasu, and Akira Horikoshi; the Min-Yoh Ensemble with Tamura, trombonist Hasselbring, and accordionist Andrea Parkins; the Satoko Fujii New Trio, featuring bassist Todd Nicholson and drummer Takashi Itani― plus countless engagements and collaborations with some of the world's most important improvisers." 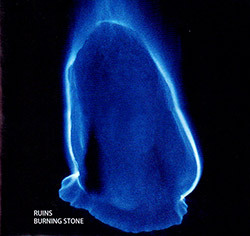 "Tatsuya Yoshida, born in Kitakami, Iwate is a Japanese musician; drummer and composer who is the only consistent member of the renowned progressive rock duo Ruins, as well as Koenji Hyakkei. 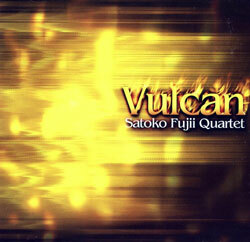 He is also a member of the progressive rock trios Korekyojinn and Daimonji. 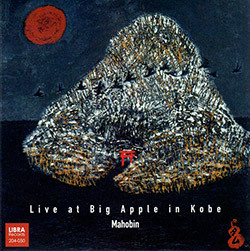 Outside his own groups, Yoshida is renowned for his tenure as drummer in the indie progressive group YBO2, a band also featuring guitarist KK Null, whom he also joins in the current line up of Zeni Geva and he has played drums in a late edition of Samla Mammas Manna. 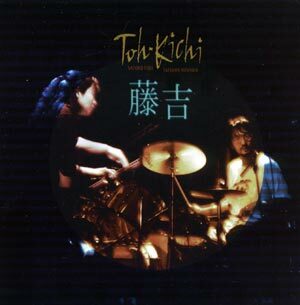 He has been cited as "[the] indisputable master drummer of the Japanese underground". 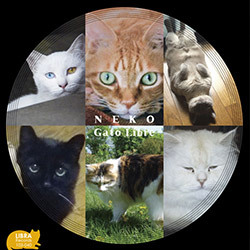 Along with his participation in bands, he has also released several solo recordings." 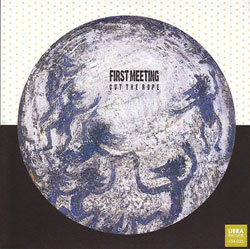 Search for other titles on the Libra label.